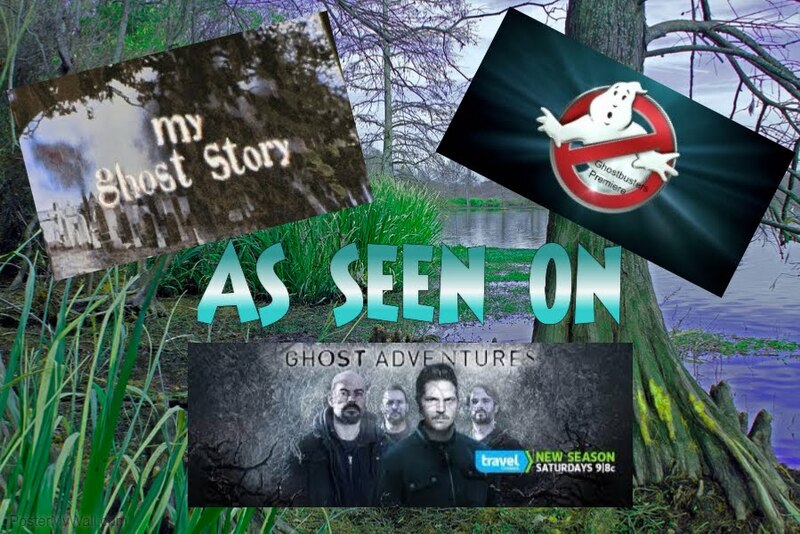 Becky Vickers(BECKS) - Everyday Ghost Hunters/Goatman's Bridge Ghost Tours: HOW HORRIBLE IS THIS!! THE SPIRITS OF THESE CHILDREN I'M SURE ARE NOT AT REST!!!! HOW HORRIBLE IS THIS!! THE SPIRITS OF THESE CHILDREN I'M SURE ARE NOT AT REST!!!! I read a story that I can't even begin to believe is TRUE!!!! When I read stuff like this, it breaks my heart. Can you imagine these poor, lost souls? The spirits that WONDER this place must feel so lost. 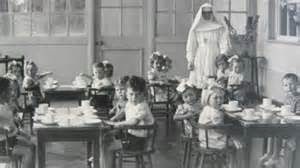 DUBLIN - The Catholic Church in Ireland is facing fresh accusations of child neglect after a researcher found records for 796 young children believed to be buried in a mass grave beside a former orphanage for the children of unwed mothers. 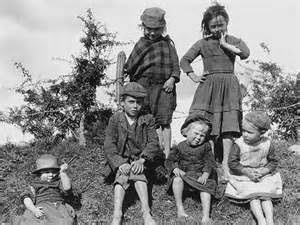 County Galway death records showed that the children, mostly babies and toddlers, died often of sickness or disease in the orphanage during the 35 years it operated from 1926 to 1961. The building, which had previously been a workhouse for homeless adults, was torn down decades ago to make way for new houses. 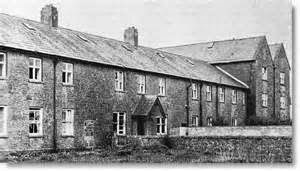 A 1944 government inspection recorded evidence of malnutrition among some of the 271 children then living in the Tuam orphanage alongside 61 unwed mothers. The death records cite sicknesses, diseases, deformities and premature births as causes. 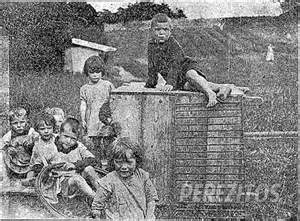 This would reflect an Ireland that, in the first half of the 20th century, had one of the worst infant mortality rates in Europe, with tuberculosis rife. Elderly locals recalled that the children attended a local school — but were segregated from other pupils — until they were adopted or placed, around age 7 or 8, into church-run industrial schools that featured unpaid labour and abuse. In keeping with Catholic teaching, such out-of-wedlock children were denied baptism and, if they died at such facilities, Christian burial. It is well documented that throughout Ireland in the first half of the 20th century, church-run orphanages and workhouses often buried their dead in unmarked graves and unconsecrated ground, reflecting how unmarried mothers — derided as "fallen women" in the culture of the day — typically were ostracized by society, even their own families. Tuam locals discovered the bone repository in 1975 as cement covering the buried tank was broken away. Before Corless' research this year, they believed the remains were mostly victims of the mid-19th century famine that decimated the population of western Ireland. Respectful of the unmarked grave in their midst, residents long have kept the grass trimmed and built a small grotto with a statue of the Virgin Mary. Archbishop of Tuam Michael Neary said he would meet leaders of the religious order that ran the orphanage, the Bon Secours Sisters, to organize fundraising for a plaque listing the 796 names and to hold a memorial service there. 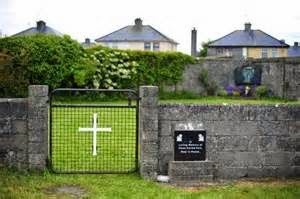 Corless and other Tuam activists have organized a Children's Home Graveyard Committee that wants not just a lasting monument to the dead, but a state-funded investigation and excavation of the site. 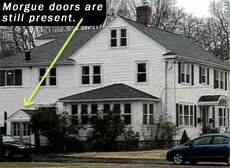 The government has declined to comment. Ireland already has published four major investigations into child abuse and its coverup in Catholic parishes and a network of children's industrial schools, the last of which closed in the 1990s.